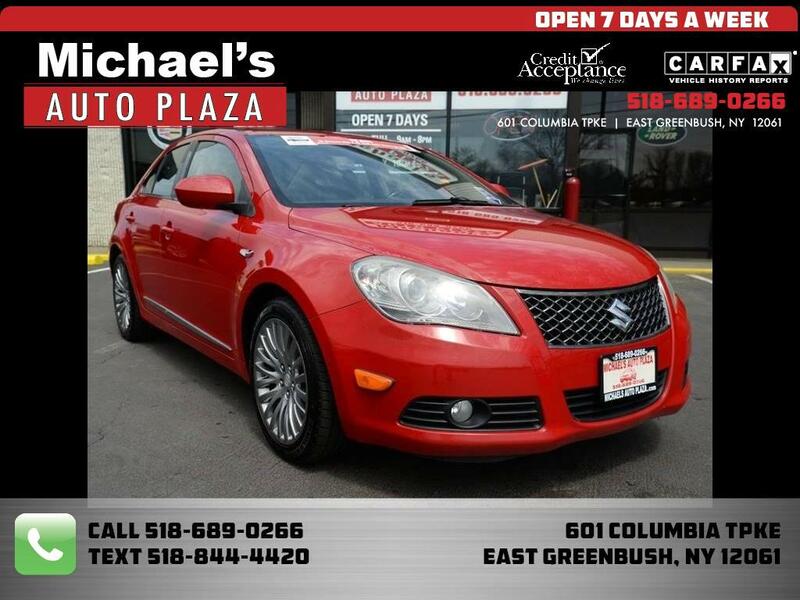 Take a look at this ONE OWNER 2010 Suzuki Kizashi GTS All Wheel Drive, Red with Gray Interior, 95k miles, Power Sunroof, Push Button Start, Paddle Shifters, Portable Audio Connection, Premium Audio-Rockford Fosgate, Stereo Controls on the Wheel, Keyless Entry, Power Windows, Locks & Mirrors. A/C, Cruise, Tilt, CD. Message: Thought you might be interested in this 2010 Suzuki Kizashi.